Peekio and SpecialNoise (“us”, “we”, or “our”) operates https://peekio.com (the “Site”). This page informs you of our policies regarding the collection, use and disclosure of Personal Information we receive from users of the Site. We may use your Personal Information to contact you with newsletters, marketing or promotional materials and other information that we feel you might find of interest. These communications will comply with GDPR regulations. 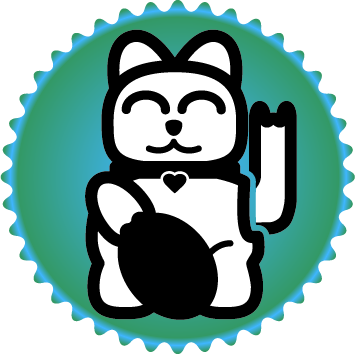 A single click on our Lucky Link Kittie will take you directly to one of 2m+ live, active sites.